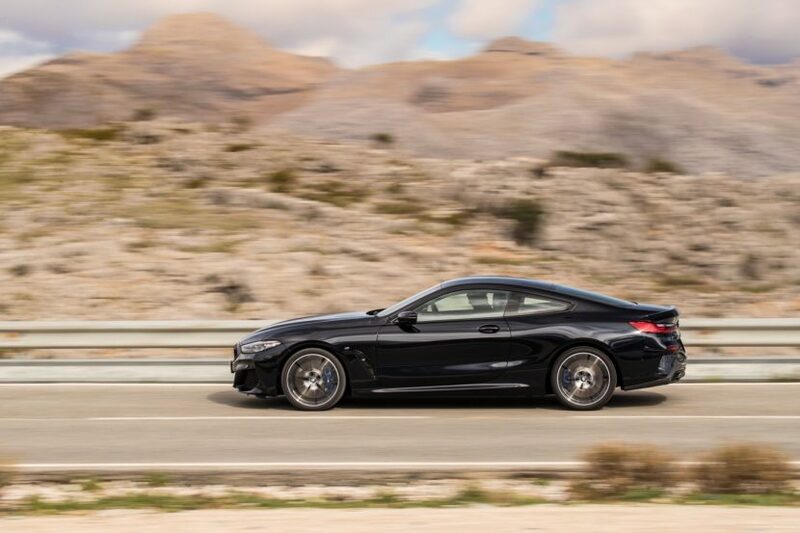 The BMW 8 Series Coupe is the brand’s best looking car at the moment. It’s long, low, muscular and very pretty. While some enthusiasts don’t love it and think it’s not “BMW” enough, we think it looks fantastic and we aren’t alone. 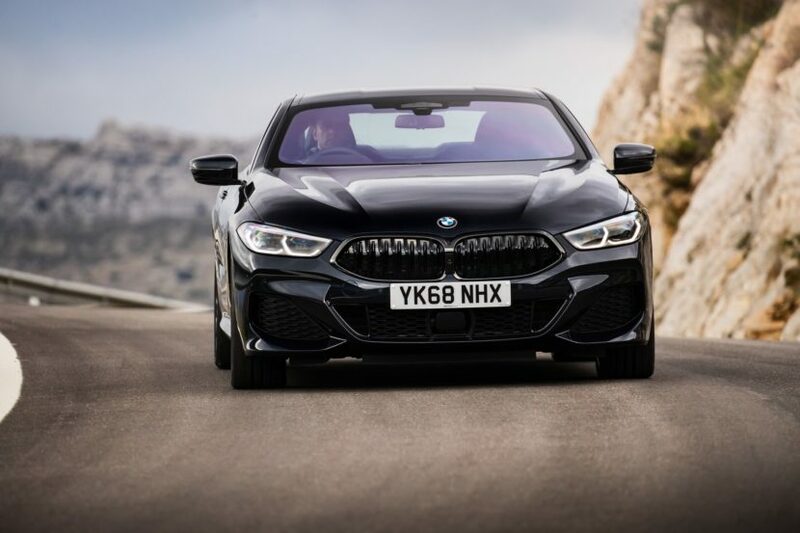 Automobile Magazine just named the 8 Series its “Design of the Year”. In this current automotive market where SUVs and crossovers rule, it’s refreshing to see a brand like BMW develop an all-new, very expensive luxury coupe, a car that isn’t the most budget-friendly to make. 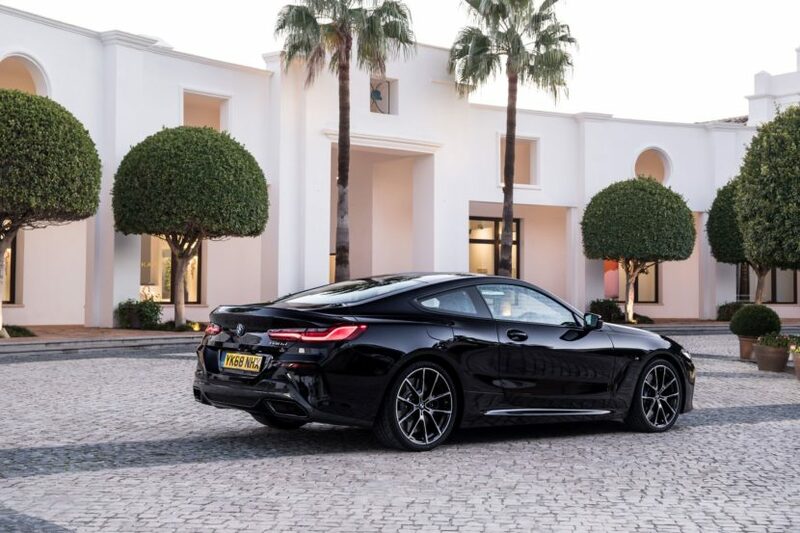 As Automobile points out, cars like the 8 Series doesn’t share any sort of tooling or body panels with any other car, so they’re rather expensive to make. It’s also a very expensive car for customers to buy, so its volume is going to be relatively low. Despite that, BMW still made the 8 Series and we’re very happy it did. The 8er is a beautiful coupe and one that hits all the right notes. We’ve heard criticism that the 8 Series isn’t exciting enough or bold enough but it seems that it’s bold enough for Automobile and it’s certainly bold enough for us. Now we wait for the 8 Series Gran Coupe to come out, as that could look even better.